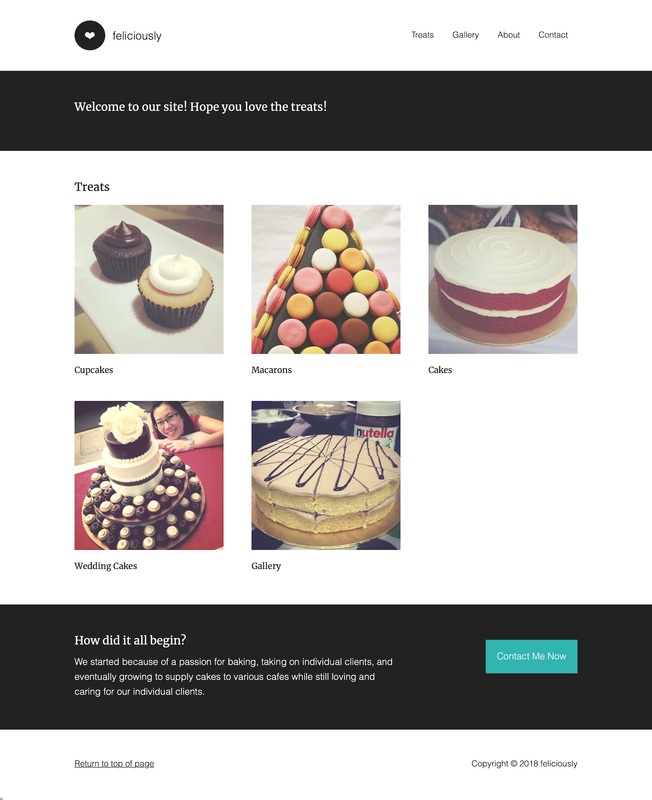 When Felicia started her bakery business Feliciously, she realised that she needed a website to showcase her latest creations and also give her clients a better idea of what to expect. We designed her website for her creations stand out using a portfolio-based design. The team at RubyCoded were very professional and understood my requirements very well. I had my website ready to go just two weeks after our first discussion and it’s been great! Felicia is currently manages and updates her website on her own, often with her latest cake creations. We also appreciate the occasional cake that she gives us.